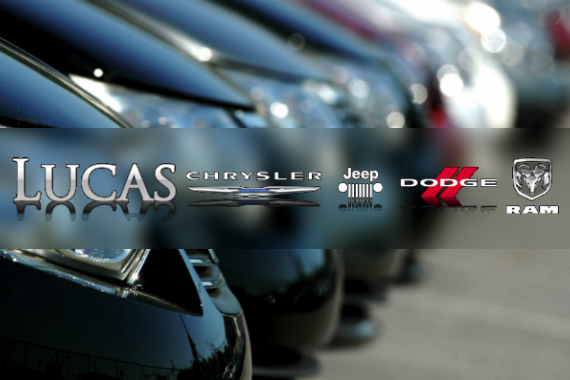 Lucas Chrysler Jeep Dodge Ram is a trusted new and used auto dealer in Lumberton, NJ. Come by and check out our amazing selection! "Oh, the places this truck could take you." "When you want quality service, steer yourself in our direction." "Carpe Diem. Make the most of every drive." "It's important to get a vehicle you can fit all your friends in." Frank Dudley is the man!! Yes, I'd like to receive news from Lucas Chrysler Jeep Dodge Ram. Sign up for the Lucas Chrysler Jeep Dodge Ram Newsletter!